In hibernate; flushing strategy is a process that controls how many times hibernate hits the database when it comes to writing operations. In this tutorial, we will explore the Always and Manual flushing strategies of the Hibernate framework. The org.hibernate.FlushMode class represents the flushing strategy. It is a process to synchronize the database state with the session object by detecting the state changes and executing the SQL statements. The flushing behavior is customizable and hibernate supports four types of FlushMode i.e. Now, open up the Eclipse IDE and let us see how to implement this tutorial in the hibernate framework! The following script creates a database called flushdb with a table: employee. Open MySQL terminal and execute the script. Add the following code to the implementation class for testing the flushing strategy in the Hibernate framework. // Hibernate session object to start the db transaction. // Setting the flush mode. // Creating the employee object. // Saving the data in the database. // to the database. If not, the data will be unflushed, and the output of Line 44 will be zero. // Fetching the data from the database. 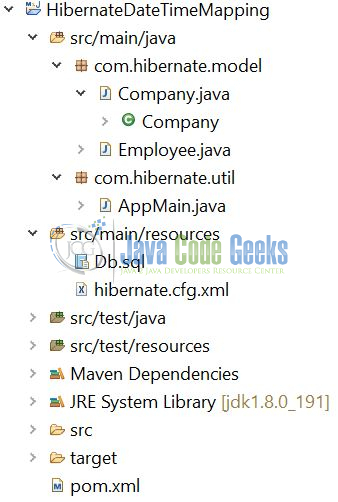 Hibernate: update hibernate_sequences set next_val=? where next_val=? and sequence_name=? 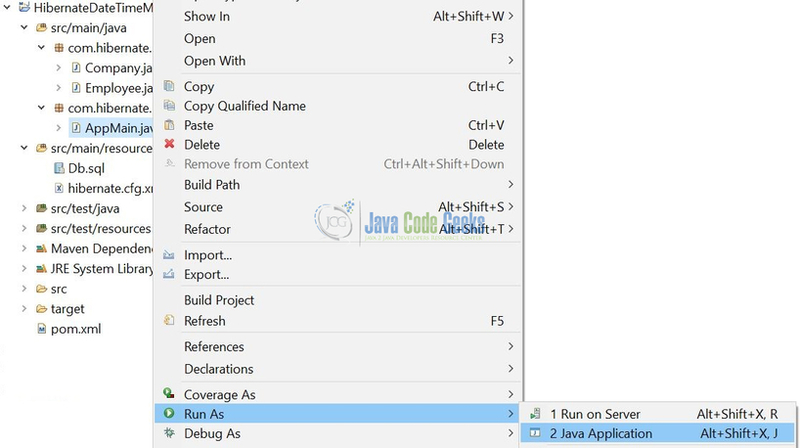 This post defines the implementation of the flushing strategy in the Hibernate framework and helps developers understand the basic configuration required to achieve this. Developers can download the sample application as an Eclipse project in the Downloads section. This was an example of Always and Manual flushing strategies in the Hibernate framework for beginners.